Man, when it rains it pours! While actor, Terry Crews, is battling it out with his alleged sexual assaulter/Hollywood executive, Adam Venit, and his old agency, William Morris Endeavor (WME), a man, whom Crews calls a former friend, is trying to squeeze the Brooklyn Nine-Nine actor for $1 million. You’d think that people would have learned by now, that the 2017 TIME Magazine “Silence Breaker” ain’t about that life. 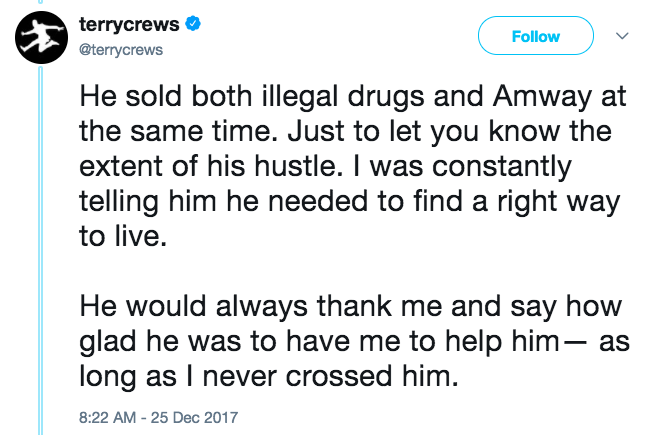 If you come for Terry Crews, he’s telling everybody about it on Twitter–even on Christmas Day. 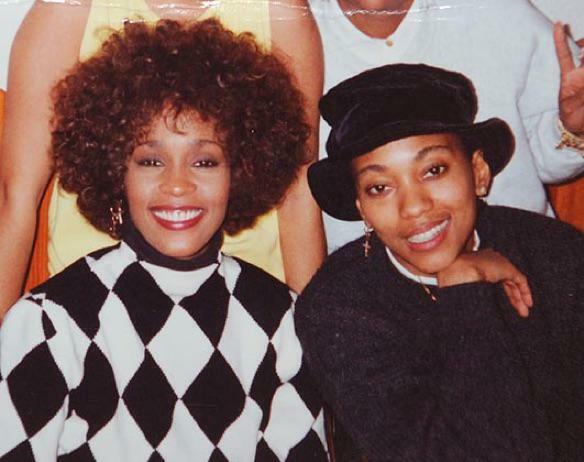 Crews Claims Friend Made Subliminal Threats? According to Crews, this cat is a real piece of work. 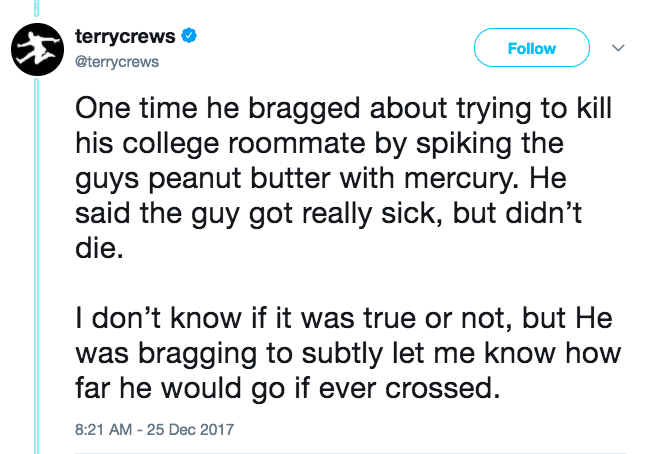 He would brag about trying to kill his college roommate, by poisoning his peanut butter with mercury, just to let Terry know just how far he would go to get revenge if he ever double-crossed him. The more time they spent together, the more aware Terry became of his unscrupulous activities. Crews said that this dude sold illegal drugs and Amway products at the same time. He always tried to steer the guy back to the straight and narrow unsuccessfully. For Crews, the straw that broke the camel’s back was the guy’s foray into building pornographic websites- something Crews is apparently against. So, that’s when Crews says he had to part ways with his friend. Should This Fake Mariah Carey Really Get Paid THIS MUCH? U Gotta See Her!